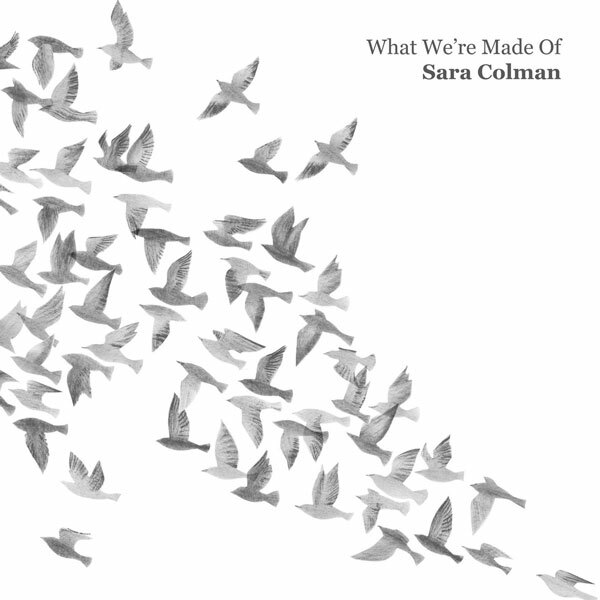 Sara Colman – the captivating singer, songwriter, pianist and composer – releases her much-anticipated new studio album, What We’re Made Of, on Stoney Lane Records. Working in recent years with leading lights in British music including Laura Mvula, Liane Carroll and Mahalia, her new band now features some of the most exciting musicians from the jazz world, bringing her original writing very much to life. Her new studio album, Sara Colman’s expressive songwriting blurs musical genres into her own captivating, emotional style. Until now a near-hidden talent, Sara has somehow stayed below the radar yet is regarded by her peers as one of the finest vocalists and songwriters in the UK. She has an infectious natural warmth that flows through her writing and live shows, but retains a knowledge and love of all music that shines through with her incredible artistic integrity and inventiveness.